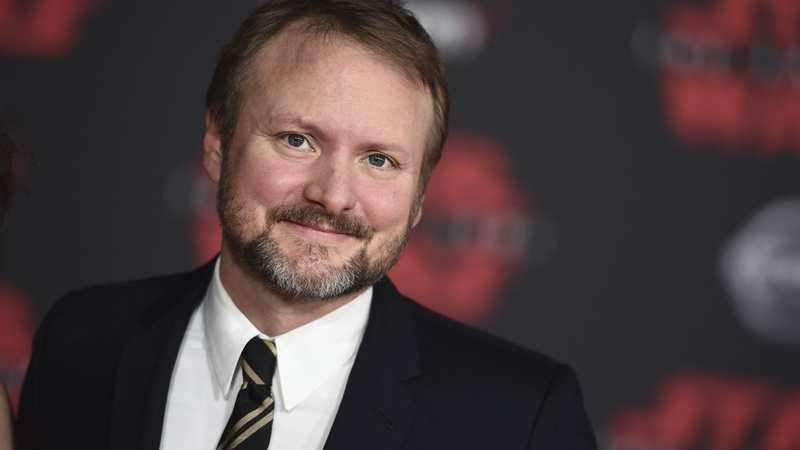 In the newest internet rumor from Super Bro Movies we have speculation that Rian Johnson, the man responsible for The Last Jedi, will no longer be making his planned Star Wars Trilogy. They are saying that they have heard from multiple sources that he is exiting the franchise. 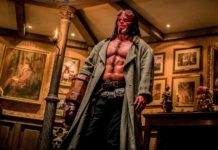 This news comes after the announcement before the release of Star Wars Episode VIII that Johnson would be writing and directing a trilogy of films not focused on the main story line. These movies were to take place in a corner of the galaxy not seen before and focus on new characters. So good news for those of you who really hated it, bad news for those of you who really liked it. Stay tuned for updates as this story develops! What do you think of these rumors? Tell us in the comments!